Raytheon has been awarded a new, direct commercial sales contract worth more than $ 1.5 billion to provide additional Patriot Air and Missile Defense system capability to a member of the 14-nation Patriot partnership. The contract was awarded on Jan 4, 2018 with no details on the specific contracting country being disclosed. 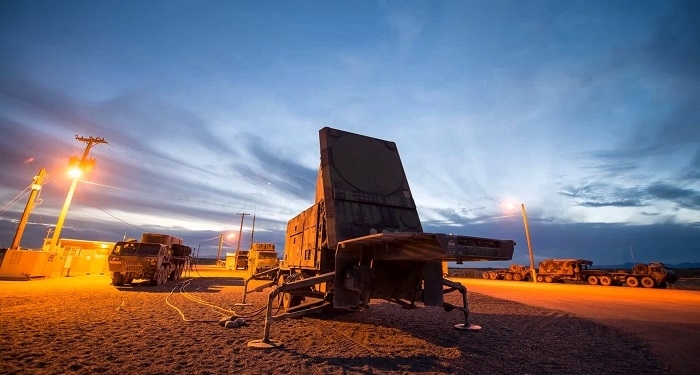 Raytheon's Patriot is a missile defense system consisting of radars, command-and-control technology and multiple types of interceptors, all working together to detect, identify and defeat tactical ballistic missiles, cruise missiles, drones, advanced aircraft and other threats. Patriot is the foundation of integrated air and missile defense for 14 nations. Since it was first fielded, Raytheon’s Patriot has been used by five nations in more than 200 combat engagements against manned and unmanned aircraft, cruise missiles, and tactical ballistic missiles. Since January of 2015, Patriot has intercepted more than 100 ballistic missiles in combat operations around the world; more than 90 of those intercepts involved the low-cost Raytheon-made Guidance Enhanced Missile family of surface-to-air missiles. Those engagements were possible because Patriot is built on a foundation of more than 3,000 ground tests and over 1,400 flight tests. Each and every time Patriot is tested or live fired, engineers uncover new ways to further improve or enhance the system. This on-going modernization is funded by members of the Patriot partnership – a 14-nation consortium of Patriot users which has invested significantly in improvements, enhancements and upgrades over the past 20 years.